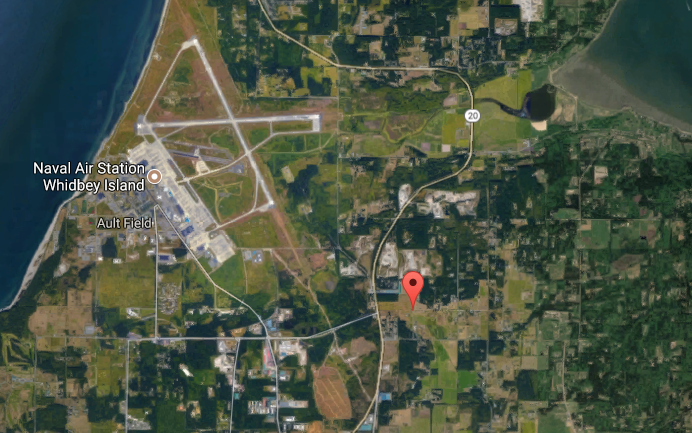 Douglas Fir, Sitka spruce, Garry oak: if you're fond of tall trees and old growth forests, you’ll appreciate an assignment to Naval Air Station Whidbey Island and the woodlands of the Pacific Northwest. 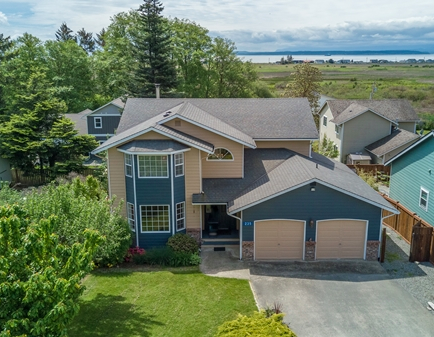 Tucked amidst the timbers, let’s take a tour of four picturesque properties listed on MilitaryByOwner in Washington State! Located around 18 miles north of NAS Whidbey Island, this 3-bedroom, 2½-bath home is on the edge of Old Town Anacortes, WA. 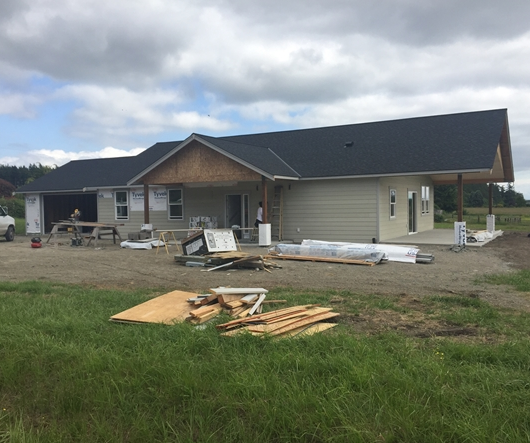 From this new construction nest, a military family can easily walk or ride bicycles into town or hop on a ferry and find the many activities around the area. Busy kiddos can take over the upstairs of the house with their oversized bedrooms, a full bath, and a spacious bonus room. 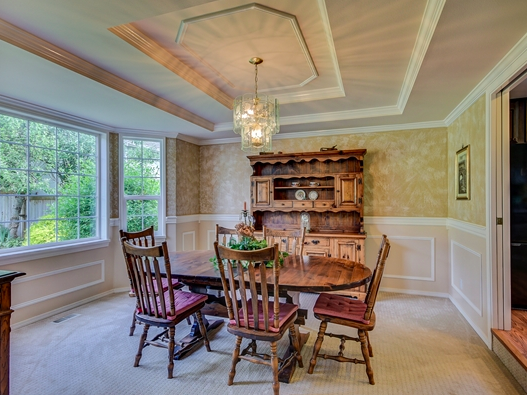 Meanwhile, their parents can relax in a luxurious master suite on the main floor of this 2,400+ square-foot manor. 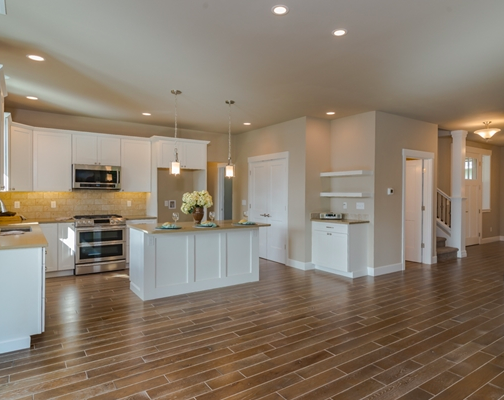 The open concept kitchen is light, bright, and decked out with premium amenities. With an abundance of cheery windows, enjoy effervescent views of the woodsy mountains and Guemes Channel from this exclusive estate! Kick off your shoes by the front door and hang your worries on the coat rack. 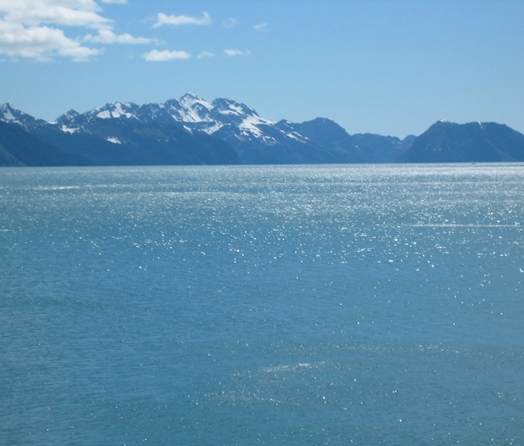 After an easy commute from NAS Whidbey Island, this lovely spot will have you feeling right at home. 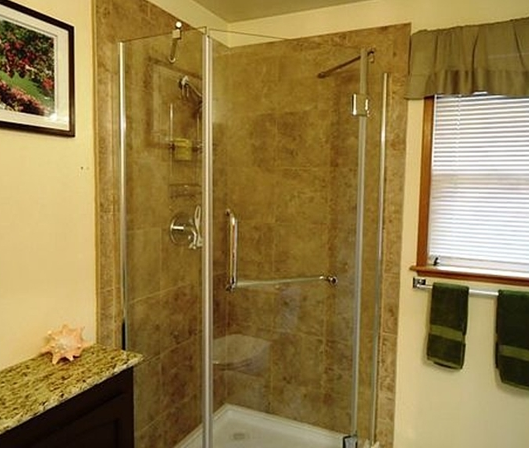 Brand new hardwood floors lead from room to room around this well cared for 2-bedroom, 2-bath villa. Marble, granite, and slate upgrades will have you feeling like you’re living in the lap of luxury in this 1,600-square-foot chateau. No expense was spared with the marvelous additions to this pleasing property. The generous double garage allows plenty of room for DIY projects. The fenced yards at the front and rear of the house give double the opportunity for gardening and outdoor entertaining. 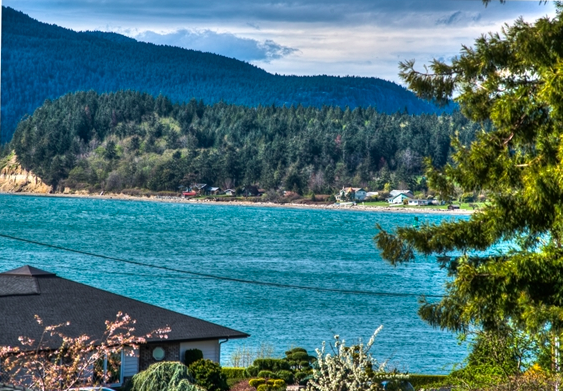 Float all of your cares away with spectacular views of the nearby water from this Oak Harbor, WA, retreat! Hunting, fishing, growing your own garden, raising your own livestock: imagine having a homestead that caters to a self-sufficient lifestyle. Those dreams can come true with this unique Oak Harbor acreage. With 1,700+ square feet of living space, this new construction home has a spacious feel with vaulted ceilings and an oversized 2-car garage. Along with the two bedrooms and two baths, a third flex room could serve as a home office or guest bedroom. There’s plenty of potential to make this house a warm and inviting home. Since your daily commute to NAS Whidbey Island is under ten minutes, you’ll have more free time to spend in the great outdoors. At the end of the day, savor the pleasures of the quiet prairie from your generous covered porch with this dynamic dwelling! When making a wish list for what they’d like in a house, one thing most every military family asks for is ample storage. 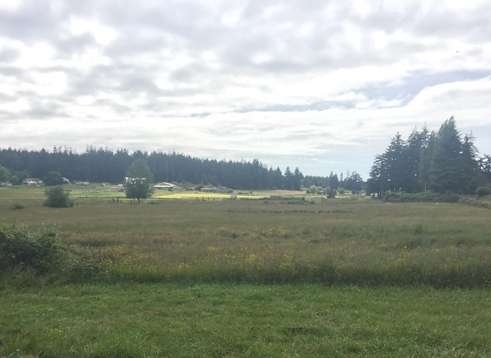 Just twenty minutes south of NAS Whidbey Island, this Coupeville property can overwhelmingly fulfill that request. From boxes to a boat, this residence includes a two bay attached garage and a three bay outbuilding for any and all storage needs. At the front of the house, beautiful bay windows welcome sunlight to the upper level and into the main level dining room. In this dining space, a sparkling chandelier hangs from an elegant tray ceiling and gives this nearly 3,200-square-foot home an added sense of ambiance. 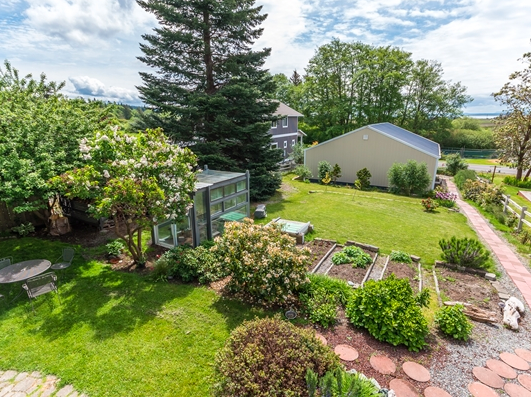 The mild and breezy coastal climate invites a house hunter to tend to the lush garden beds complete with a custom greenhouse. On rainy days, this 4-bedroom, 3½-bath home allows the whole family to rally for indoor activities at this well-appointed address. 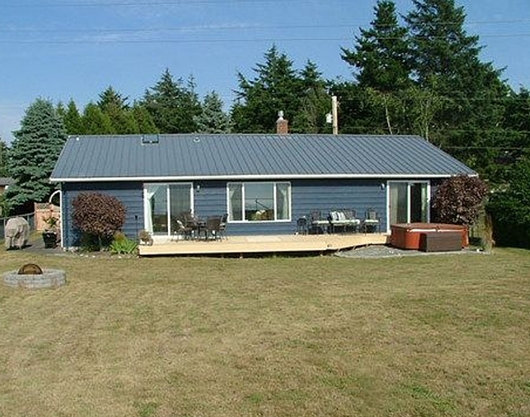 While these homes are no longer listed, take a look at other numerous Whidbey Island listings on MilitaryByOwner. 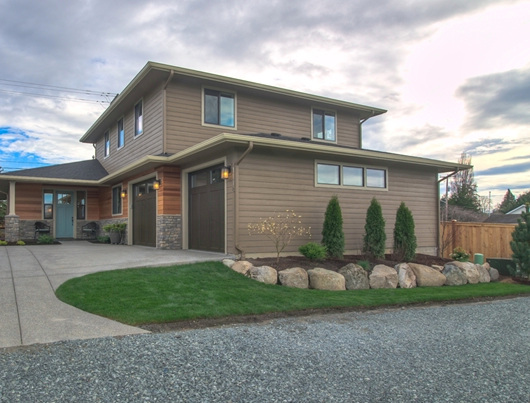 With fantastic houses for sale such as the ones featured here, a military family is sure to have a remarkable experience with an assignment to the Pacific Northwest.